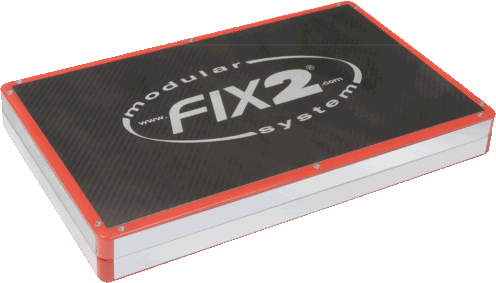 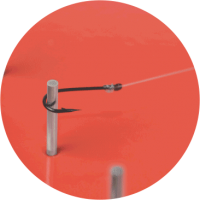 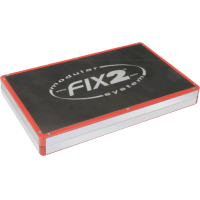 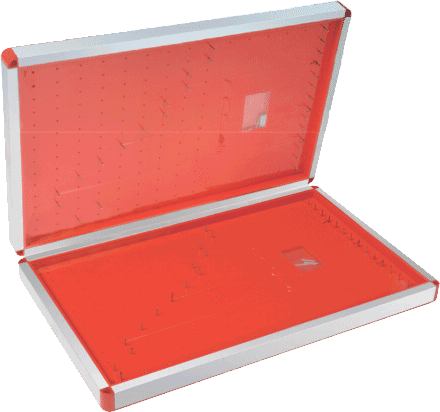 The FCS Sub-line System' by FIX2 is the optimal solution to store pre-assembled sub-lines in a safe and clear manner. The design allows various lengths of lines to be combined within one system, by which the required sub-line is always within reach. 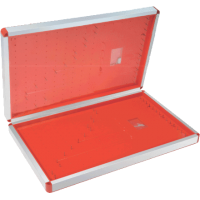 Suitable for the following sub-lines: 150/175/200/225/250/275/300/325/350mm.